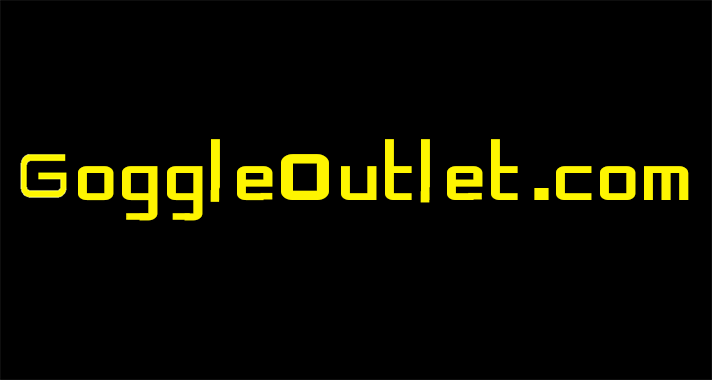 DaCast assists GoggleOutlet.com in providing Live and Video on Demand streaming used in their products marketing efforts. GoggleOutlet sells premium ski and snowboard goggles, along with other sports equipment. This case study highlights how GoggleOutlet used DaCast’s affordable and flexible platform to provide both live and Video on Demand streaming opportunities. They tried alternative video streaming services without any success, until they found DaCast. Now they have discovered a solution that works in driving engagement to their broadcasts and unique products. To learn more about the amazing goggles and other great equipment from GoggleOutlet, check out their website!